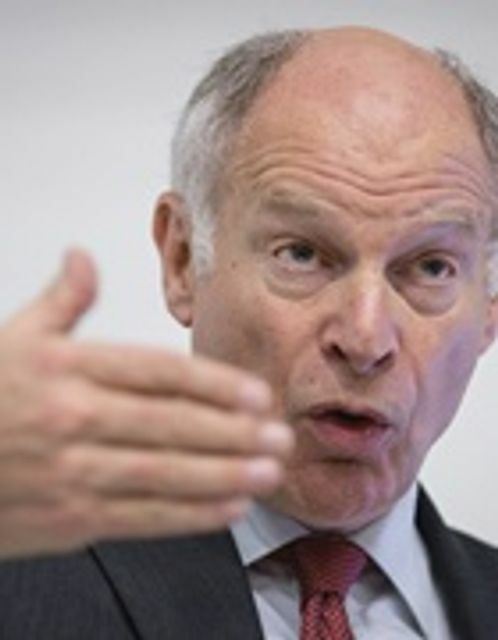 Lord Neuberger observed last night, when delivering a speech on "ethics and advocacy" at the Royal Courts of Justice, that Conditional Fee Agreements have the capacity to create conflict between clients and their lawyers. This will comes as no surprise to those of us who have been conducting litigation under such agreements, following their introduction in 1995. Likewise Alternative Business Structures, rolled out between 2008 and 2011. After all and as the President of the Supreme Court points out, there is an inherent risk that investors will be more concerned with the bottom line than lawyers’ professional duties. One might ask why these legitimate concerns, apparent to the profession at the outset, are now reflecting in ever more complex rules and competing ethical standards, to the extent that his Lordship queries whether we are truly better off as a result. Perhaps the truth lies in the political, on-going yet strangely elusive search for “quick and dirty" justice. This has seen a wide range of cost reforms explored then implemented at great time, trouble and expense, only to be reshaped or abandoned in part or whole, when they fail to achieve the desired results. I'd suggest this is a point to be borne in mind, as the powers that be continue to mull over the latest reforms including fixed costs, the proposed introduction of a new format bill (complete with dreaded J-Codes) and the proposed Briggs reforms. Supreme Court president Lord Neuberger has warned that alternative business structures and conditional fee agreements are two ‘concerning’ developments which could pose a threat to lawyers’ ethical duties. Thanks to everyone who came to hear Ld Neuberger's excellent talk last night for SAHCA's annual Lord Slynn lecture - a great evening!